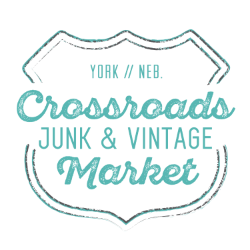 The Crossroads Junk & Vintage Market features vendors from across the region specializing in vintage, antiques, re-purposed, up-cycled, wood, architectural salvage, metal, primitives, etc. 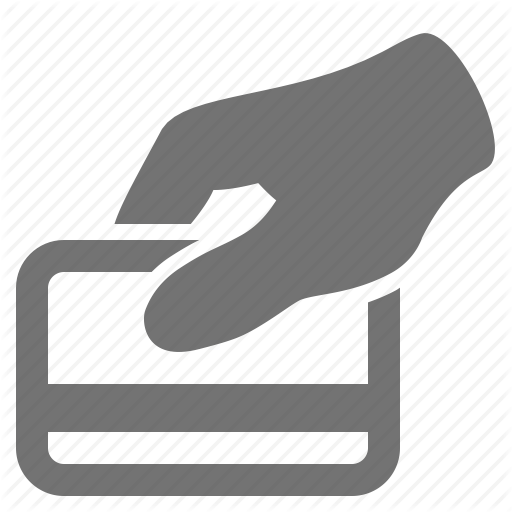 A limited number of quality handmade goods and new non-vintage vendors will be allowed upon approval from event staff (crafters, artists, etc.). Don't worry about the weather, the entire show is indoors! 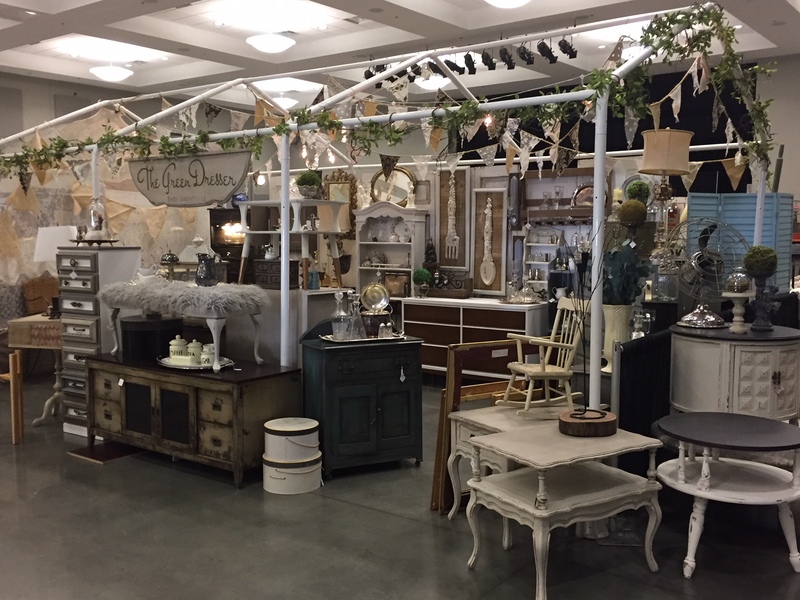 Our location at the crossroads of I-80 and Highway 81 provides quick and easy access for vendors and customers arriving from all directions. 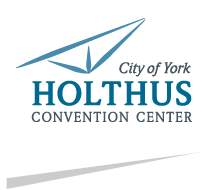 The main exhibit hall is column free and can accommodate approximately 65 booths, with additional booth space in side rooms, hallway, and lobby. Interested in becoming a vendor? 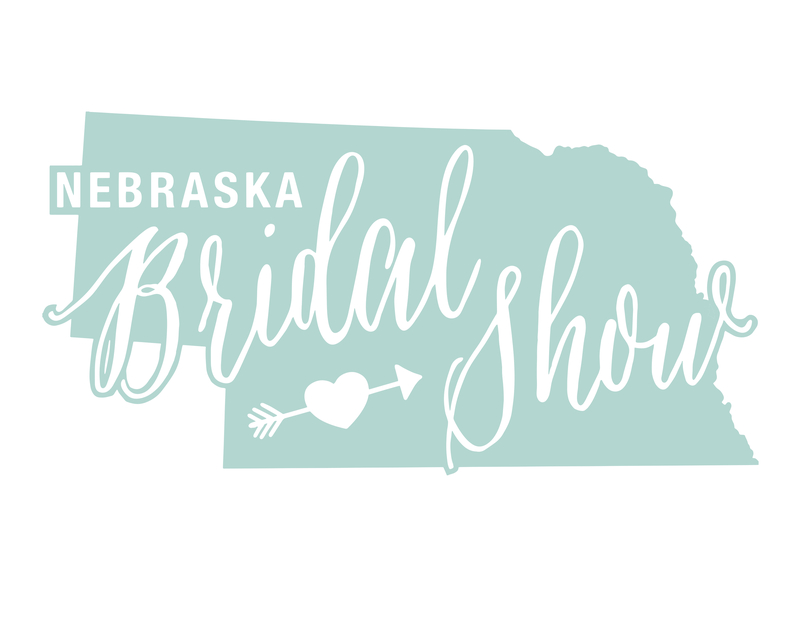 Please give us a call at 402.363.2675 to request a contract. 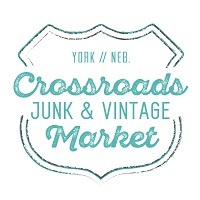 Be sure to like Crossroads Junk & Vintage Market to keep up to date as vendors are added.